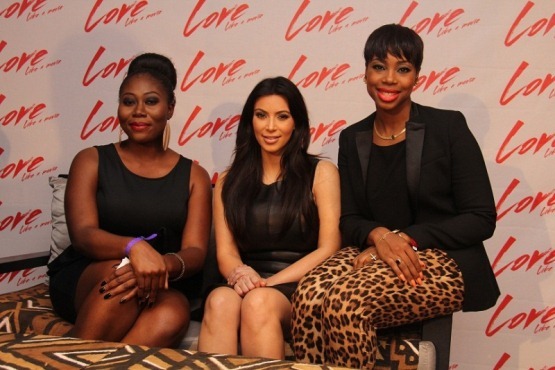 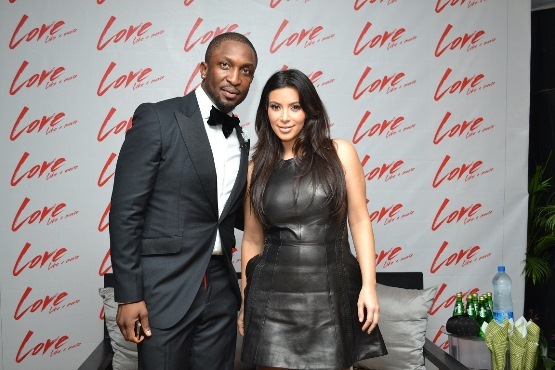 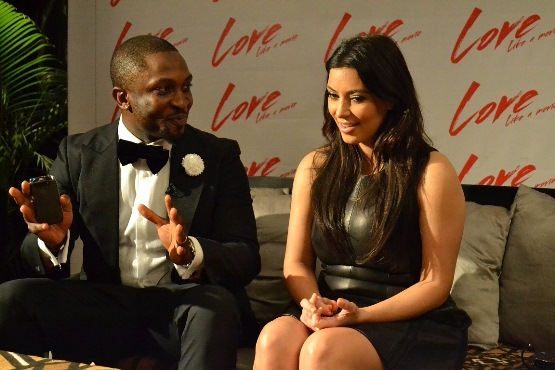 AMERICAN REALITY TV STAR KIM KARDASHIAN AT DAREY’S “LOVE LIKE A MOVIE” EVENT IN LAGOS | WILDFIRE! 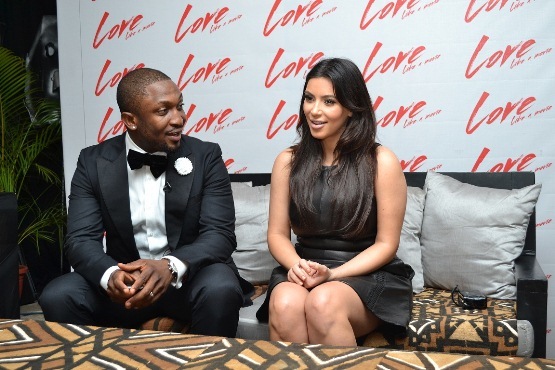 Kim Kardashian was in Lagos on Sunday 17th February 2013 for Darey‘s “Love Like a Movie” event. 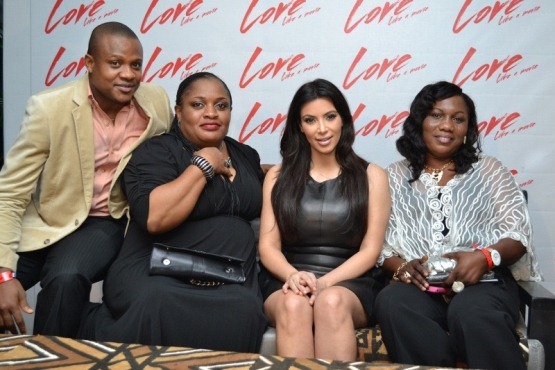 The event was spectacular – it definitely upped the standard of events staged in Nigeria in terms of theatrics. 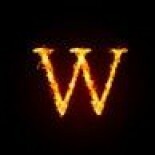 The stage, lighting, music and dramatic circus arts took things to the next level. 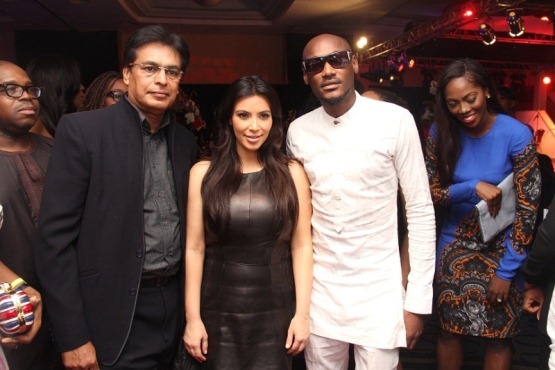 This entry was posted on February 18, 2013 by wildfiremag in Entertainment and tagged 2Face Idibia, BankyW, Darey, Kanye, Kim Kardeshain, Lagos, Love, Love Like A Movie, Nigeria, Praiz, Red Carpet, Timi Dakolo, Tiwa Savage, Tuface, Valentine, Waje.